Discover scalable and secure solutions that will empower you to achieve your business needs with Amazon Web Services (AWS) and AWS Partner Network (APN) Partners that have attained AWS Competency designations. Customer ready solutions are based on architectures validated by AWS, include a combination of AWS services and APN Partner technologies, can be deployed quickly with solution accelerators like AWS Quick Starts, and feature optional consulting offerings provided by APN Partners, to accelerate your cloud transformation. Explore the different use cases, learn about the solutions, and get started by launching your solution projects on AWS through the links below! 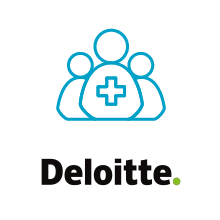 Real-world evidence collaboration platform for life sciences organizations. 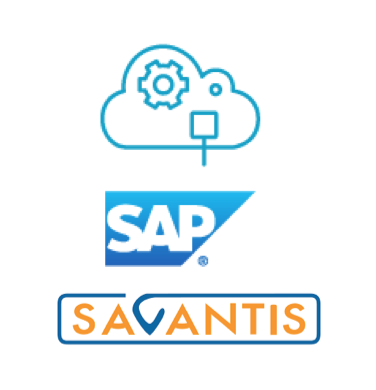 Implement SAP S/4HANA on AWS with Savantis' innovative and established approach. A data lake allows organizations to store all of their data, both structured and unstructured, in a single, centralized repository to generate analytics and insights. Raw data can be stored, monitored, and analyzed without having to convert it beforehand to a predefined schema. A data science platform on the AWS cloud allows data scientists and business analysts to develop better products and deliver more impactful results to the business. Data science platforms simplify infrastructure management, accelerate projects, and make delivery to stakeholders simpler. 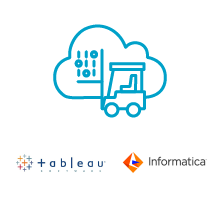 Industrial organizations use time series database software to harness data from their industrial devices and systems to provide real-time operational intelligence. As organizations look to reduce costs, accelerate their pace of innovation, and bring together previously siloed data, connecting their time series data into their AWS environment is an attractive option. 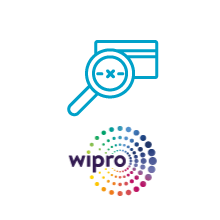 Unleash the power of trusted, timely, relevant data for modern analytics. 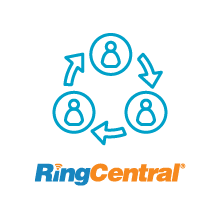 Boost productivity with your call center agents and internal experts.